With age comes wisdom, right? Or maybe we just get smarter and learn to protect ourselves better. Four years since their eponymous debut album dropped and we’ve definitely seen some major change in the Smith Westerns music. Long gone are the days of spunky, punchy, lo-fi, proclamations of love. 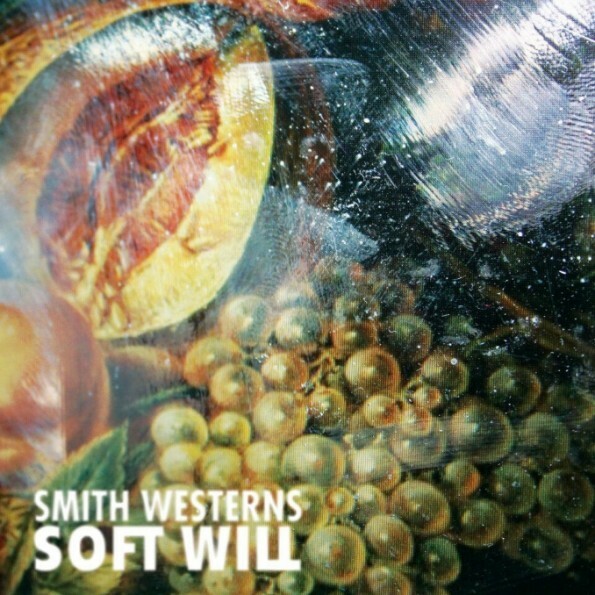 Now, it seems that the Smith Westerns are keeping to more sophisticated, reserved, dream pop: complete with wistful reflections and broken hearts. Nevertheless, this album is just as fun to listen to, continuing perfectly from where they left us with Dye It Blonde, retaining the same ’60s feel. Unlike Dye It Blonde, which was so psychedelic it reminded us of the days of when LSD was still legal, the distortion that the Smith Westerns once favored on their guitar tones is gone. Instead, we are left with super squeaky clean and melodic guitar riffs that are almost instantaneously recognizable as the Smith Westerns. We know our summer will be filled with 3am spirituals and varsity fun.